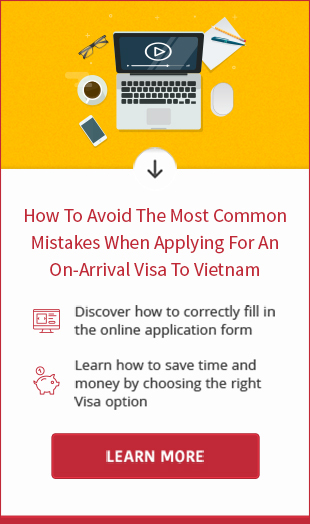 In respect of Vietnam visa extension fee, it is determined by your nationality, types of visa, status of the visa, port of entry, duration of extension.... Technically,the cost of visa renewal is higher than that of visa extension. 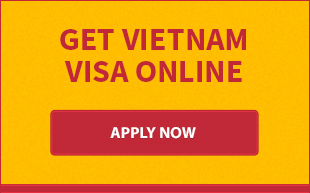 The following is Vietnam visa extension/renewal fee applicable for arrivals at Hanoi Airport and Tan Son Nhat/border port: (The fee below is for reference only. Please contact us directly to get the specific price for your particular case). Update: We temporarily stop tourist visa extension in Ho Chi Minh City. The service will be opened again soon. We greatly appreciate your understanding.